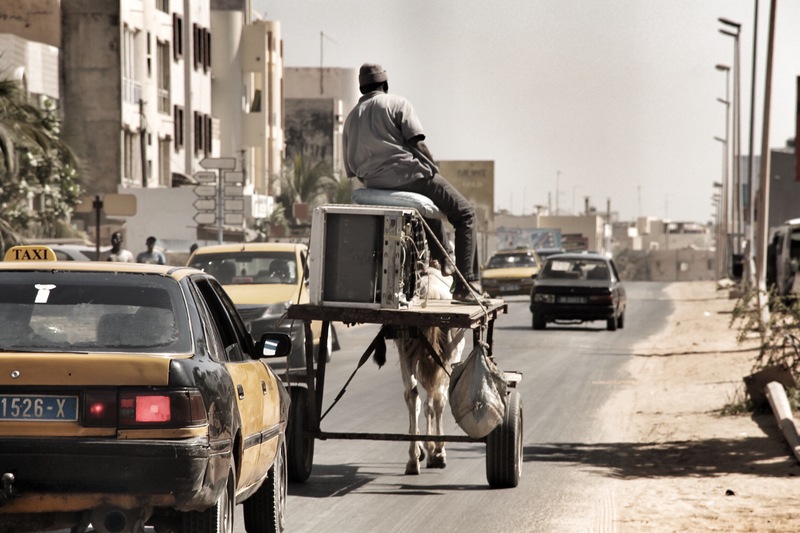 “Why Senegal?” That’s a standard question I get asked when I mention my latest holiday destination. No I didn’t just pull a name from a hat, no I didn’t flick through an atlas and get my girlfriend to tell me when to stop. My logic behind coming to this not so obscure West African nation is a lot simpler than that, I fancied some winter sun, it’s visa free, I managed to find a cheap flight from Newcastle and the Dalai Lama says “once a year, go someplace you’ve never been before”, I’m not counting my visit to the refuse tip in Gateshead, so Senegal it was! Dakar is the capital and largest city in Senegal. Arriving late we jumped into an airport taxi, the driver tried to sell us tours, hash and woman, not bad considering we’d only been in the country half an hour. 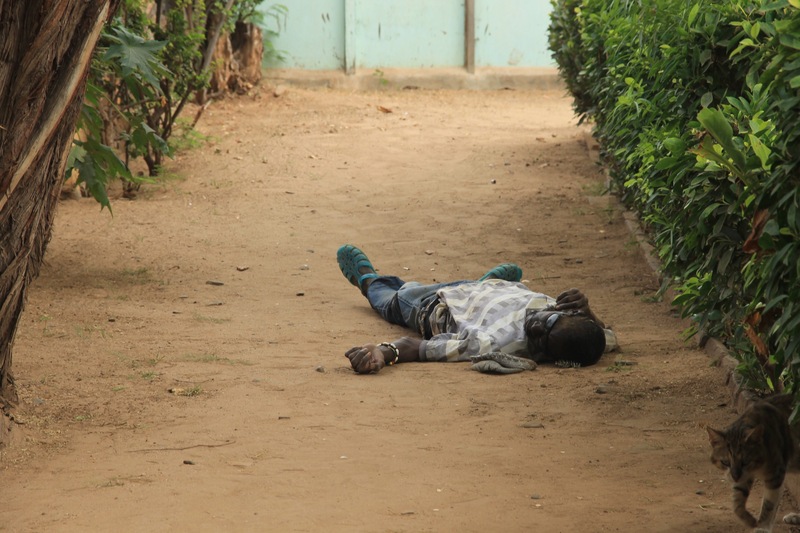 He then charged £15 to the neighbourhood of Ngor, about two kilometres away and still had the nerve to ask for a tip to buy a late night supper. Shortly after finding a hotel we then fell for a sob story by a man selling little plastic baobab tree statues. He claimed he’d travelled from The Gambia to Dakar to buy expensive medicine because he’d had a stroke and desperately needed money. Now all the scams are out of the way, let’s enjoy Dakar! 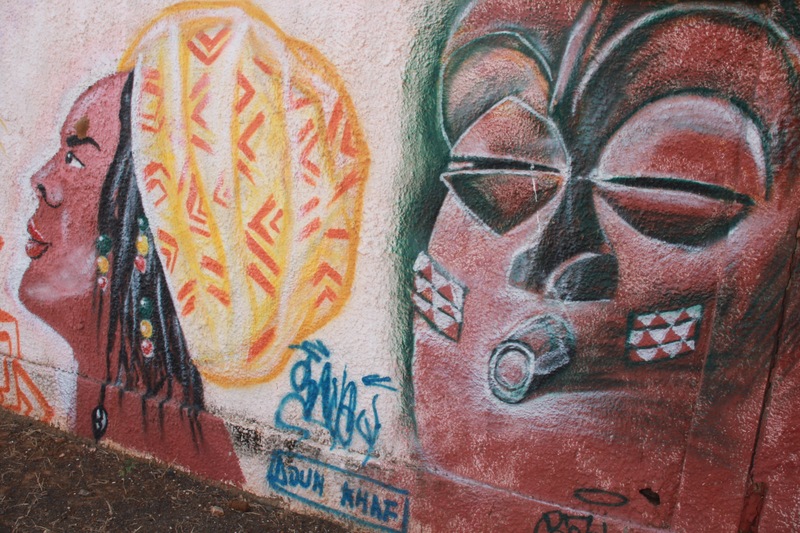 Ngor is a commune and one of the four original Lebou villages that made up the original city of Dakar. There is a very local eatery that served grilled chicken so finger lickin good that a local drunkard stumbled in and finished everyone’s leftovers. The hotel seems to double up as a place for expats to pick up local girls and there’s a monkey chained up outside. I would say Ngor definitely falls into the ‘shanty’ spectrum, but overall is a friendly neighbourhood. On this weekend, Dakar’s streets were pretty quiet as a large percentage of the population have fled to the city of Touba for the annual Grand Magal Muslim festival. This was a good time to make the long walk to the African Renaissance Monument. 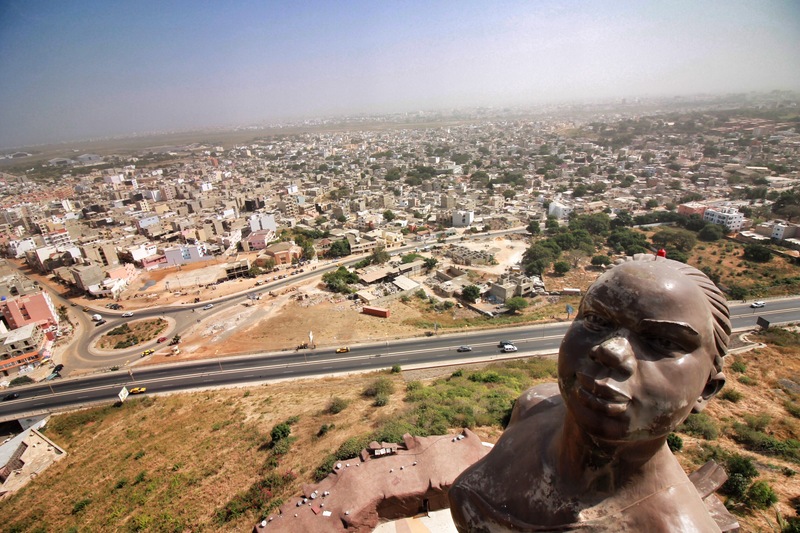 Towering over Dakar, the colossal 52 metre tall statue, is the largest in Africa. This brain child of former Senegalese president Abdoulaye Wade was officially opened around the 50th anniversary of his country’s independence from France. 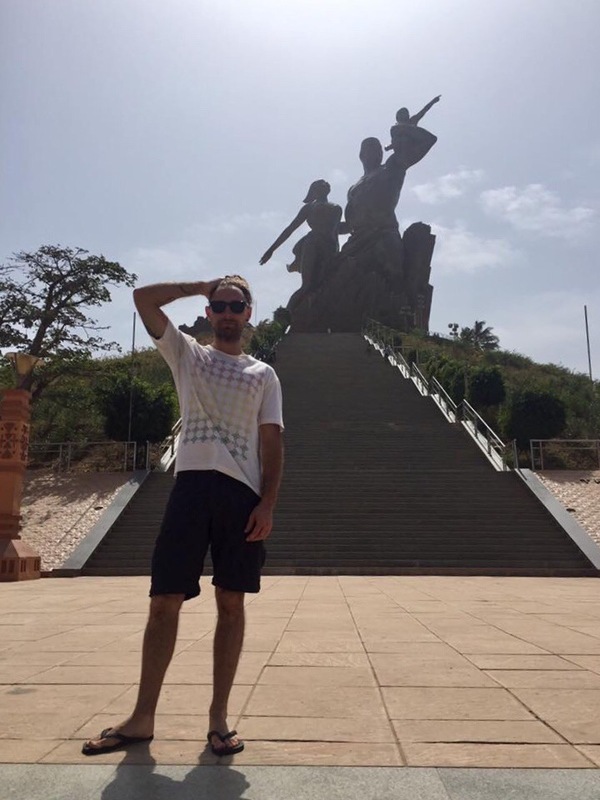 Wade said the statue was to be a symbol of liberation, but with the total bill exceeding 30 million dollars the people of Senegal were furious that Wade was wasting public money, considering the economy collapsed leaving the education and healthcare in crisis. 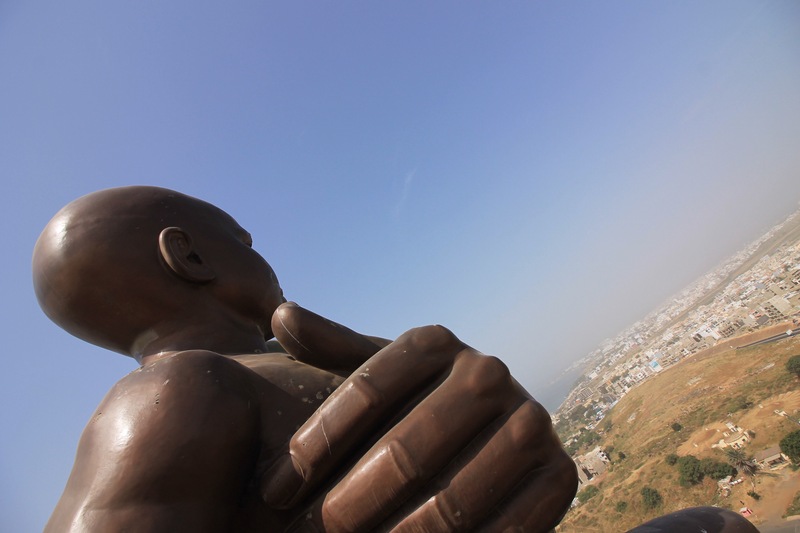 It costs 6000CFA (£8) to go to the top of the statue, 35% of which goes directly Wade after he claimed intellectual property rights. 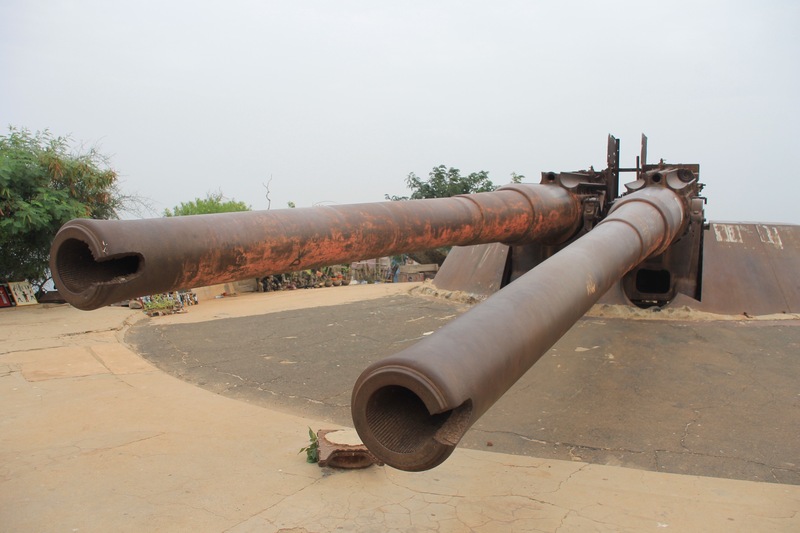 Only 3km from Dakar into the Atlantic Ocean lies Gorée island. 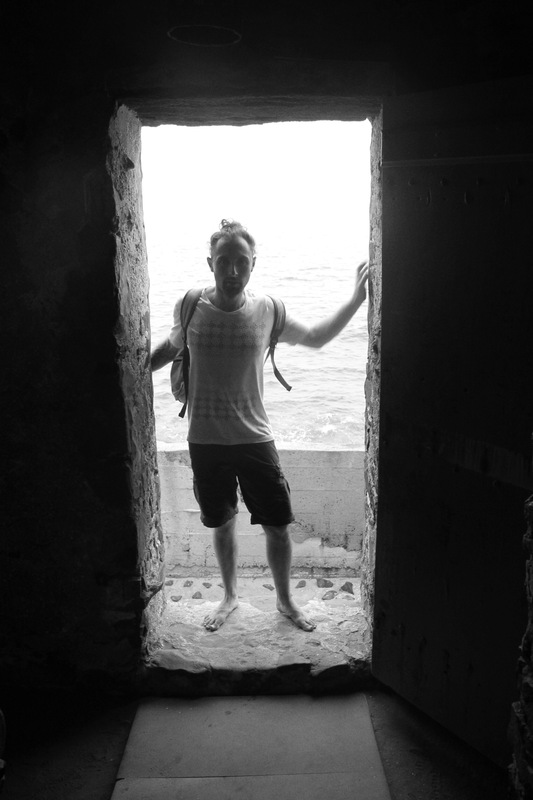 Zero traffic on the island makes Gorée a harmonious heaven with a dark history. 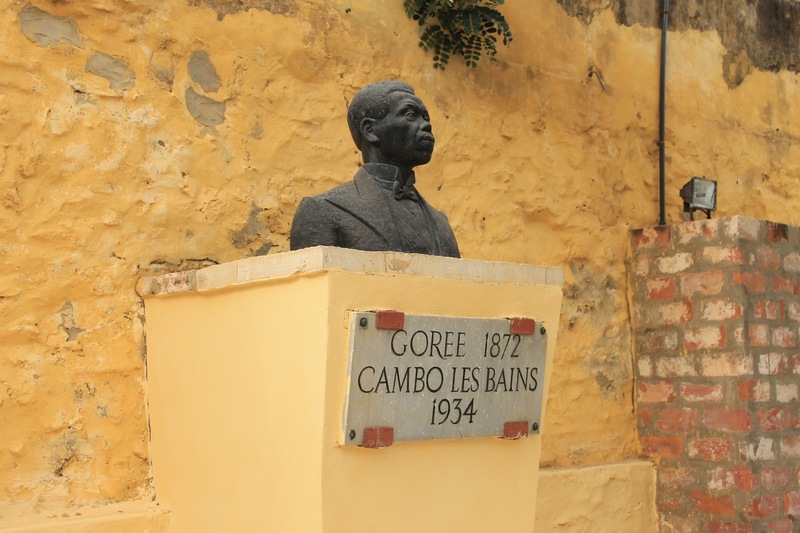 Seen as Dakar is statistically placed on the Cap-Vert peninsula, the westernmost point of the continent, slaves were brought to Gorée from all over West Africa to be held here while they awaited their fate – death on the island or at sea, or a lifetime of slavery in the Americas. Most tours of the island are in French, so I didn’t bother paying over the top for an English speaking guide. The Maison des Esclaves (house of slaves) has some foisty and dank cells that are on par with some of the hotel Rooms we looked at, it is here where the men, woman and children were held before passing through the door of no return and shipped off to ‘The Land of the Free’. Blaise Diagne was a French political leader and former mayor of Dakar. 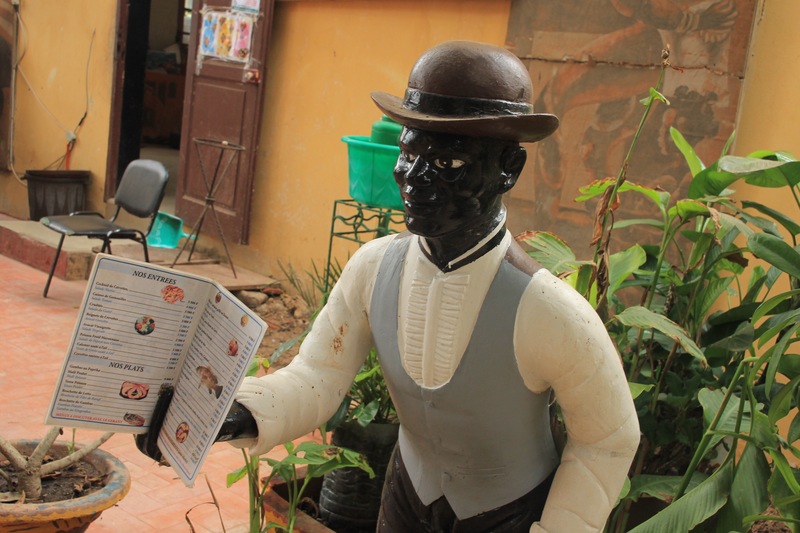 Born on Gorée island, he was a pioneer of black electoral politics and advocate of equal rights, it seems only fitting that his son was the first black African to be selected for the France national football team. There were a lot of pushy fake football top salesmen in Dakar who didn’t seem to take no for an answer. I eventually learned that all I had to say was “I don’t like football” and they left me alone. The Senegalese do love football, and they also love foosball. 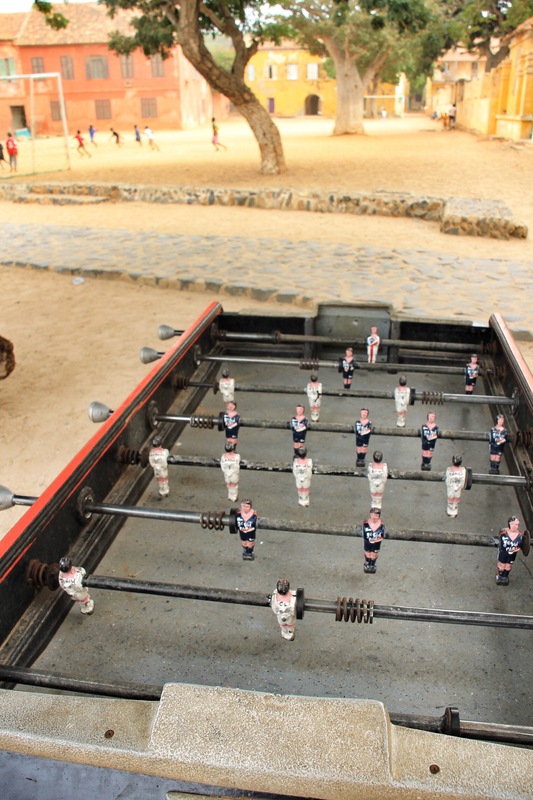 In most villages you will see a lot of young men crowded around a tiny foosball table cheering like they’re at a real game. Let’s hope there’s not a pitch invasion. 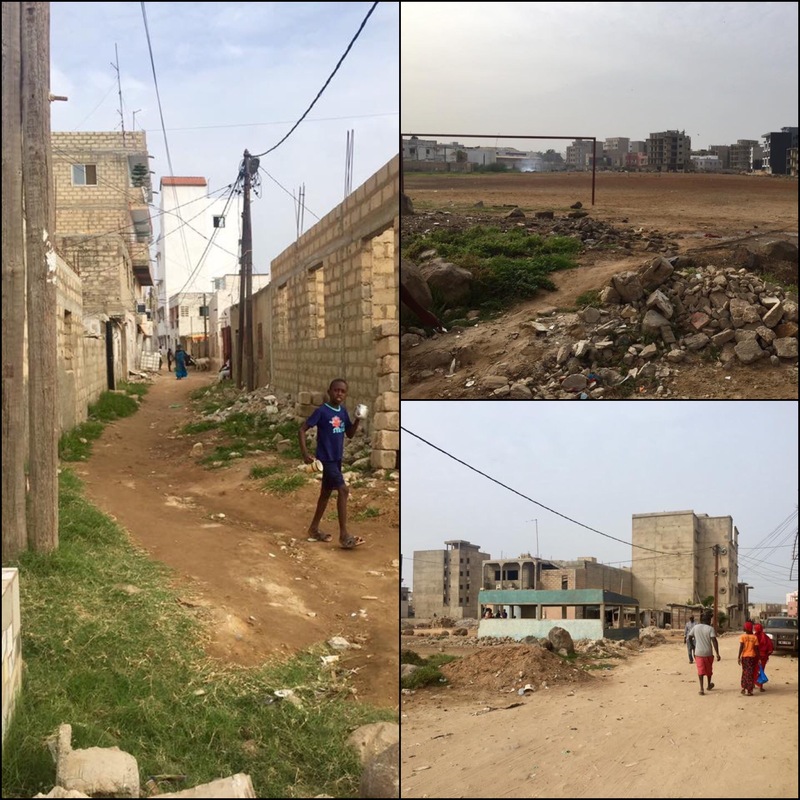 Unfortunately we couldn’t spend too long hanging around Dakar, a big city which seemed to have a lot more to offer. Just as we were about to head out of Ngor, all the local hawkers are now selling the same plastic baobab trees we were tricked into buying, and funnily enough everyone of them has had a stroke since yesterday afternoon. 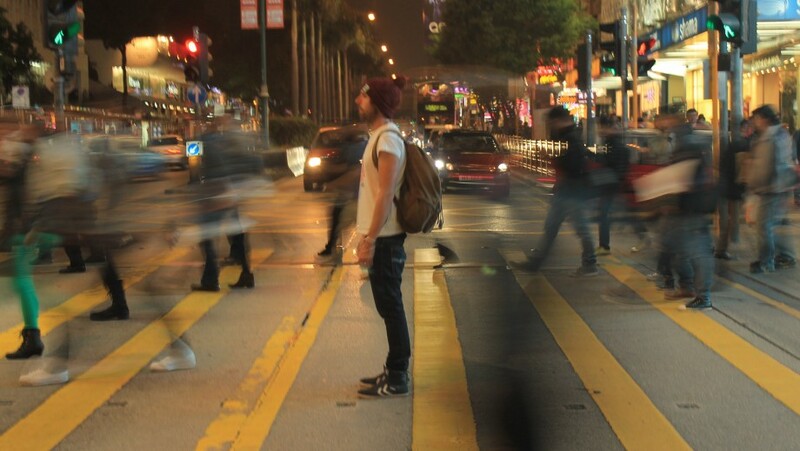 How convenient.